There’s foul weather across the country, but the greenhouses are warm and bright. Canadian cannabis is kicking the seasonal blues with a whole snowbank’s full of new and interesting news. 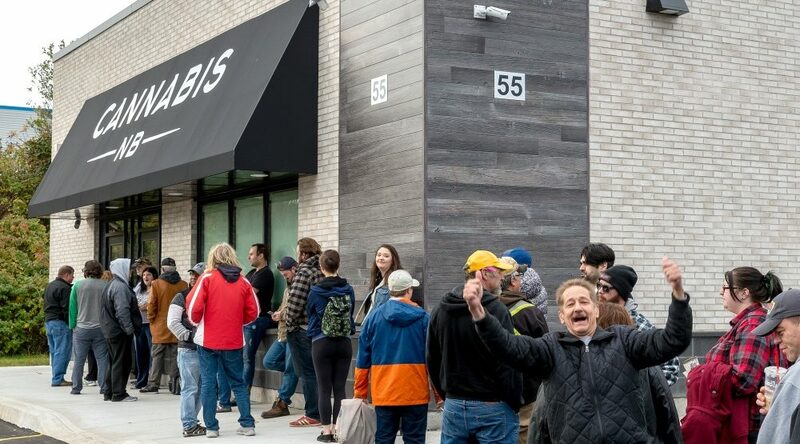 WeedMD, who once courted HIKU Brands, is partnering with Pita Pit to start retail franchises, Ontario handed out their first 25 licenses, and more. This is The ‘Bis weekly cannabis round up. 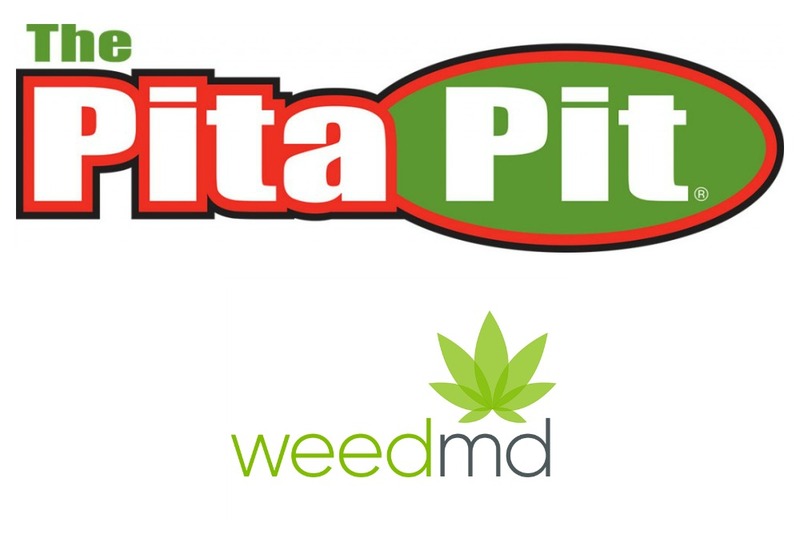 WeedMD, a licenced producer of cannabis, and Pita Pit, a licensed producer of stuffed bread, are forming their own cannabis retail franchise. Announced on Friday, January 11, Pioneer Cannabis Co., will be a franchised chain of stores that sell recreational cannabis products across Canada. According to a release from the newly formed company, the business plans to follow a similar model of franchising as the privately-owned Pita Pit Canada, which operates over 600 stores worldwide, with 225 in Canada. The landing page of Pioneer’s website says it’s “helping everyday Canadians realize their dreams of opening a cannabis store.” Retail hopefuls already in possession of a cannabis license or just interested in getting more information about the new company can enter in their email and province to receive information from the company about future franchising. Ontario’s draw for 25 cannabis retail licenses has been completed, and five Toronto region licenses have been won. Now that the draw is complete, these individuals have five business days to submit a Retail Operator Licence Application including a non-refundable $6,000 fee payment, while also providing a $50,000 letter of credit. The AGCO rules state that potential applicants should be prepared to sell cannabis by April 1, 2019, and be ready to comply with requirements under the Cannabis Licence Act, its regulations, and the Registrar’s Standards for Cannabis Retail Stores. There is a waitlist of 20 names in reserve for the Toronto region, though there has been no indication as to when more licenses will be granted. Six additional licenses were also granted for the surrounding GTA. The Ford government chose to license 25 storefronts to start in order to avoid the shortages that have plagued many other provinces, including Alberta and Quebec. The BC-based international cannabis company, Chemesis International has announced that it has completed the acquisition of another company in Latin America, as it continues to expand in the region. 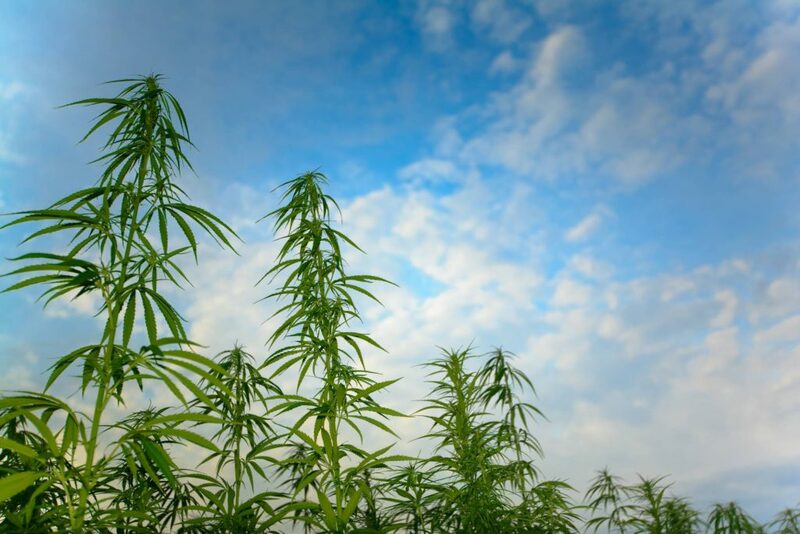 Finally completed last week, January 9, Chemesis has purchased 100% of La Finca Interacviva-Arachna Med SAS, an integrated cannabis company that has been operational since late 2017 and which has $2,300,000 in working capital on hand, according to a press release. Chemesis entered into the agreement with La Finca, in November 2018. Having already set up shop in the Caribbean and Puerto Rico, they have now successfully planted themselves in Colombia. La Finca Interacviva-Arachna Med is a licensed cultivator, producer, distributor, and seller of cannabis products in Colombia. Chiefly known for their line of INVIMA-approved (Colombia’s version of Health Canada) infused-skin care products. La Finca has made significant headway in its operations and regulatory approvals since Chemesis expressed interest in the Colombia based company. They have also formed partnerships with Universidad Nacional de Colombia and Universidad Distrital Francisco José de Caldas to conduct cannabis research and develop seed strains. Since the legalization of cannabis in Canada last October there has come a flood of interested Canadians turning to the web for news and information on pot. However, a new study is casting doubt on many of the medical claims being made by top pot sites on the web. According to the study, Accuracy of Medical Marijuana Claims Made by Popular Websites, published in the Journal of Pharmacy Practice in December 2018, the Internet’s top 10 most used cannabis news and information site are not dispensing consistently reliable data. “Accuracy of medical marijuana claims is a significant concern because consumers change their medication management based on information from a single website,” says the study by Dr. Katelyn Boatwright and Dr. Morgan Sperry. What the pair show in their research is that while sites typically ranked on the first page of search results in Google are not deliberately misleading, they are typically reporting on data from studies and research with weak or limited evidence. The accuracy of the medical cannabis claims was determined by evaluating the article or study that was referenced within the post. Evidence in those articles were also broken into different levels of quality as well. Those that met the requirements of proper research — interventional, randomized, controlled, and ‘power met’ statistics — were rewarded by being placed into groups determined to contain a high-quality of evidence. Of the thirty medical marijuana claims and the articles reviewed, 90% of claims made were based on data from low-quality trials. Only three articles of the thirty evaluated were considered to be of high quality. Additionally, 10% of websites made appropriate cause and effect conclusions. Furthermore, approximately 3% of the medical marijuana claims were written by a healthcare professional.